The Cleveland Clinic and Oscar Health Insurance have formed a new co-branded health plan that will sell coverage next year on and off the Affordable Care Act exchange in five counties in Ohio — where Anthem recently said it was leaving. The details: Oscar, a startup that has lost a lot of money, and the academic medical center will split all profits and losses. People who buy the plan are buying a narrow network. They will have access to the Cleveland Clinic facilities and doctors and can use Oscar's technology to coordinate care. But if they venture outside the Cleveland Clinic system for nonemergency care, they will be on the hook for the costs. 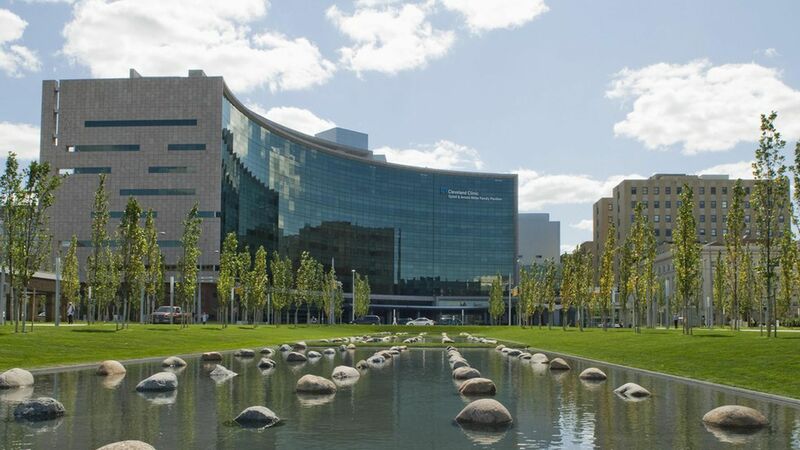 Some business perspective: Cleveland Clinic has considered starting its own insurance company for years, but like other hospital systems that want to minimize the risk of offering health insurance, it chose a partnership instead. One fun thing: One of Oscar's three co-founders is Josh Kushner — Jared's brother.